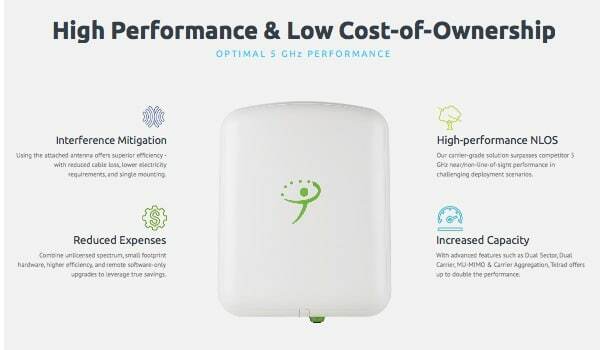 has been developed to leverage the unlicensed 5 GHz band. 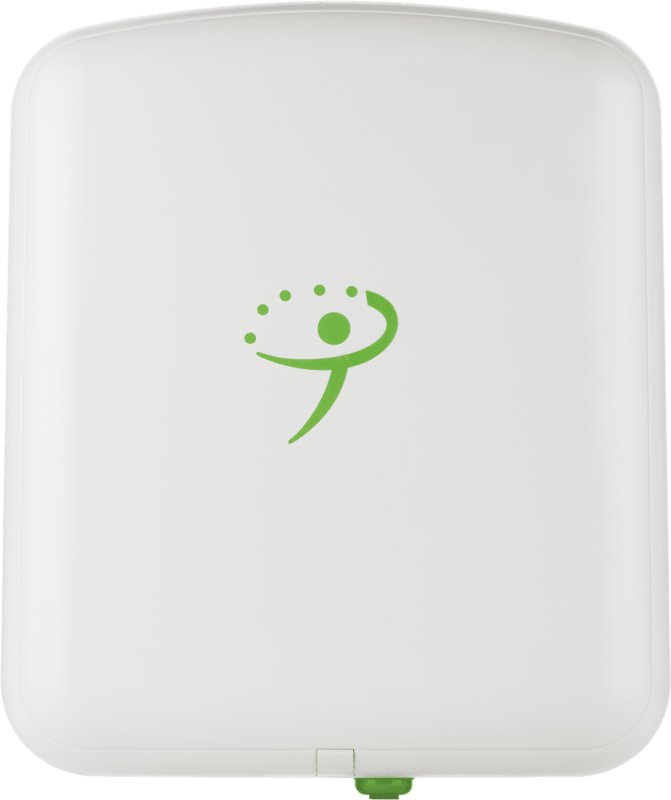 wireless broadband networks that subscribers will love. 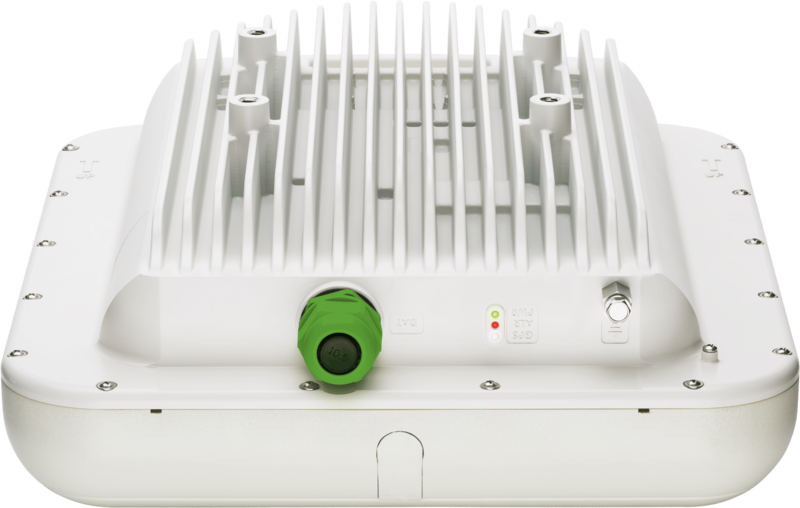 The BreezeU-100 is Telrad’s new 5 GHz unlicensed fixed LTE eNodeB. The unlicensed solution is ideal for ISPs and telecom operators who either don’t have access to licensed spectrum or are interested in expanding coverage and capacity by supplementing their licensed operations with unlicensed spectrum. 5 GHz unlicensed spectrum, which has up to 500 MHz of bandwidth available in many regions of the world, is a great option for operators to deploy reliable, cost-effective, high bandwidth broadband LTE networks. And with advanced interference mitigation technology, the BreeeU-100 promises to outperform most unlicensed products on the market. Always taking the operator needs into consideration, Telrad has designed this unlicensed LTE product to offer cost-optimized configurations, lower total cost of ownership, Near-LOS capabilities and higher throughput. 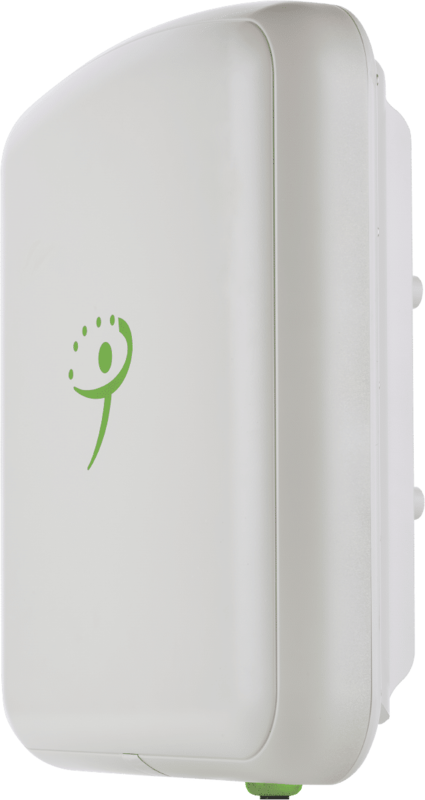 The Telrad 5 GHz unlicensed LTE portfolio includes the BreezeU-100, the flagship BreezeCOMPACT 1000, CPE8700, BreezeWAY EPC and BreezeVIEW Network Management System. Many operators have to contend with dense trees and heavy foliage areas that make broadband wireless connectivity challenging. In the 5 GHz unlicensed band, these areas can cause even more of an issue. Telrad’s BreezeU-100 can help you overcome many of these connectivity challenges that most vendors fail to address. It’s not magic; it’s just revolutionary performance and the brute computational horsepower of state-of-the-art, multi-core processors and Digital Signal Processors (DSPs). Using exceptional interference mitigation technology to eliminate noise, increase reliability and enhance the subscriber user experience. Combine unlicensed spectrum, small footprint hardware, higher efficiency, and remote software-only upgrades to leverage true savings. Our carrier-grade solution surpasses competitor 5 GHz near/non-line-of-sight performance in challenging deployment scenarios. With advanced features such as Dual Sector, Dual Carrier, MU-MIMO & Carrier Aggregation, Telrad offers up to double the performance. Using the attached antenna offers superior efficiency – with reduced cable loss, lower electricity requirements, and single mounting.